James Anderson broke Glenn McGrath’s record of 563 Test wickets, to become the highest wicket-taking fast bowler. 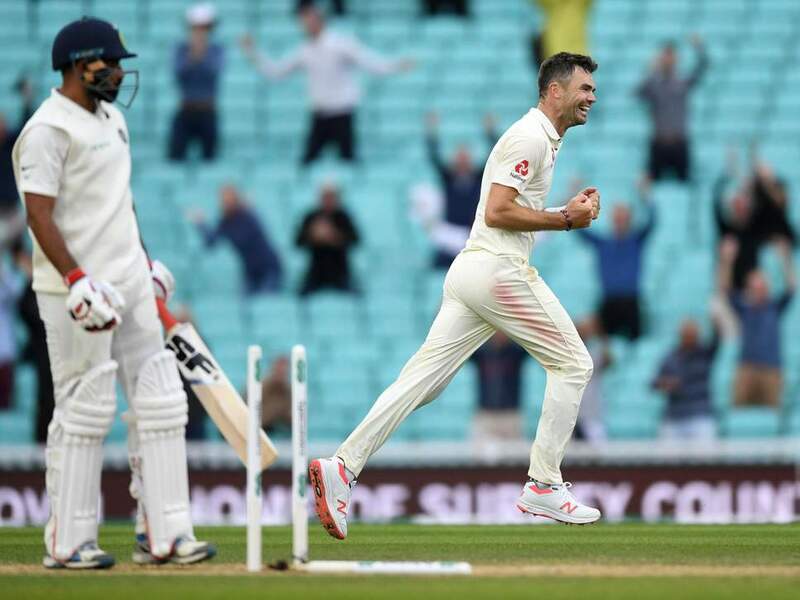 When James Anderson clean bowled Mohammad Shami to wrap up the Indian second innings in the Oval Test, England won the match by 118 runs and the series 4-1. However, with that wicket, James Anderson also created history. 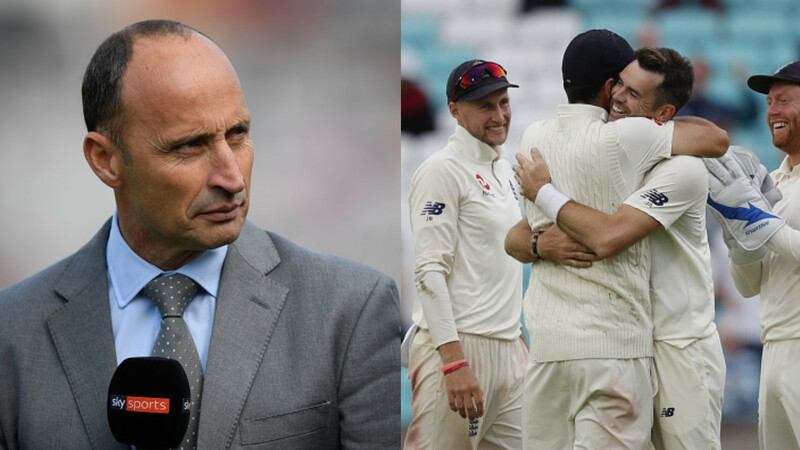 Anderson, who was the first England bowler to pick up 500 wickets, broke Glenn McGrath’s record of 563 Test wickets, to become the highest wicket-taking fast bowler of all time and reached the number four spot in all-time Test wicket-takers’ list. 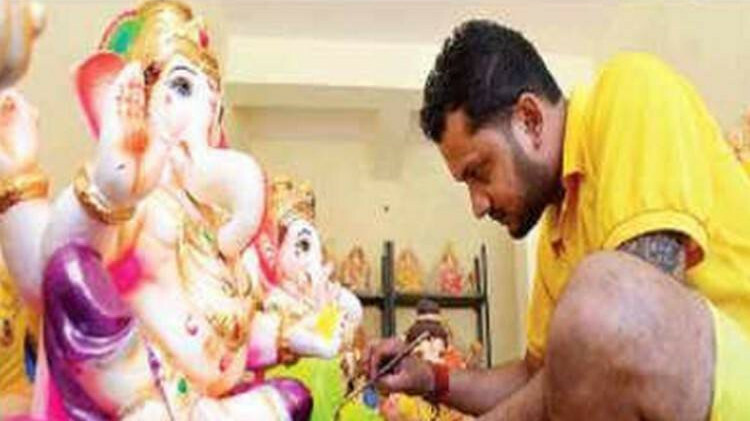 Anderson is now behind Anil Kumble (619 wickets), Shane Warne (708) and Muttiah Muralitharan (800) in the list. 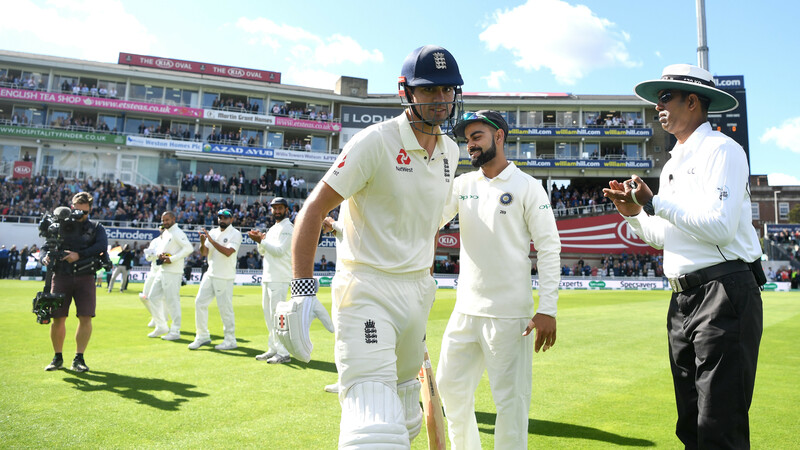 Anderson got rich tributes from his captain Joe Root and India captain Virat Kohli. “The most important thing is that we do everything we can to prolong his career and give him opportunities to chase those guys down. Hopefully, there’s a number of series in the future where he’s leading the attack and terrorizing batsmen. Good luck trying to get the ball off him,” Root said.